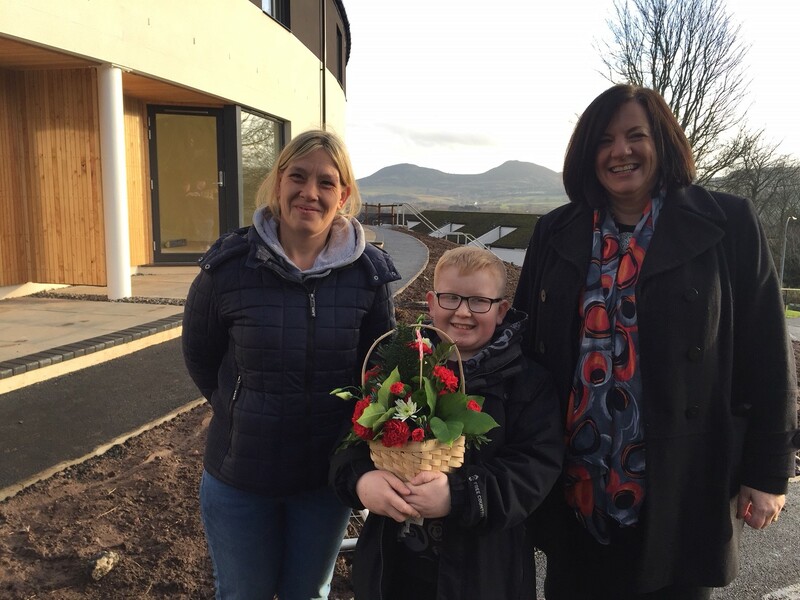 Tenants at the Scottish Borders Housing Association's development at Rose Court in Langlee, Galashiels have welcomed in the new year in style. 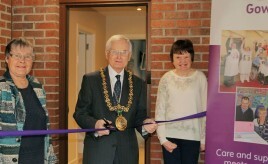 Gowrie Care has opened Rockwell Holiday Home, its first accessible holiday let facility in Dundee. 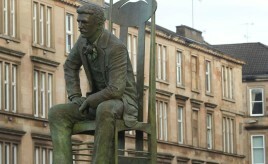 Sanctuary Group has unveiled what is believed to be the world’s first public sculpture of Charles Rennie Mackintosh to mark the completion of its regeneration of Anderston in Glasgow. 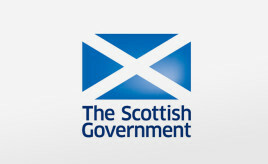 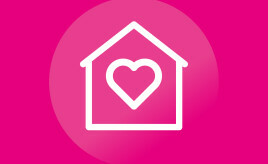 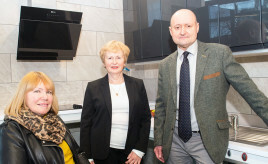 Innovative home designed to improve lives of people with disabilities is unveiled in Edinburgh.